Picture sitting by a fire, sipping on a glass of red, and flipping through the latest interior design book to hit the shelves. If this sounds like your idea of a good time, we have just the thing for you. Fall is particularly good for design fans when the year's best interior books hit the shelves in anticipation of gifting season. Whether you're adding these tomes to your cart for yourself or others, there's no denying that cold winter days are ideal for sitting down with a great book and scheming the next design projects that spring will undoubtedly bring. If you're looking to add to your library this year, look no further than this year's best interior design books. Fresh off the press, they'll delight, surprise, and inspire. These books feature it all: grandiose New York estates, cool-kid apartments, and beachfront Mediterranean escapes included. From top interior designers' legacy projects to practical tips for the everyday homeowner, you'll find everything you need in these densely illustrated pages. Top interior designer Steven Gambrel has a knack for color. His use of color is not done in a bold, in-your-face way; it's subtly juxtaposed so you barely notice it's not neutral. A connoisseur of historical styles, Gambrel's designs feature compelling reinterpretations of the past coupled with modern-day convenience. Buy if you… are looking to repaint your home. 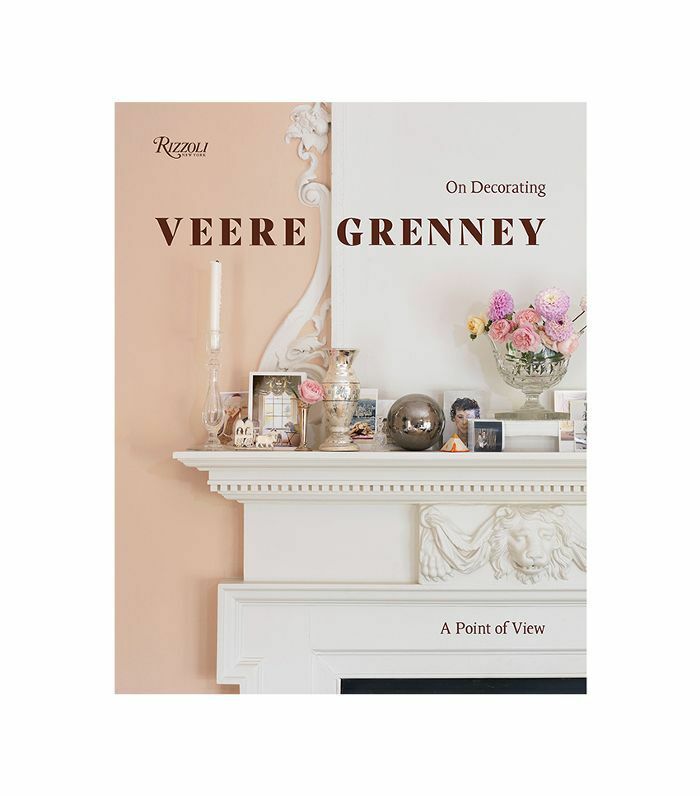 Acclaimed British designer Veere Grenney eloquently explores not only the hows but also the whys of decorating in his first tome, A Point of View. 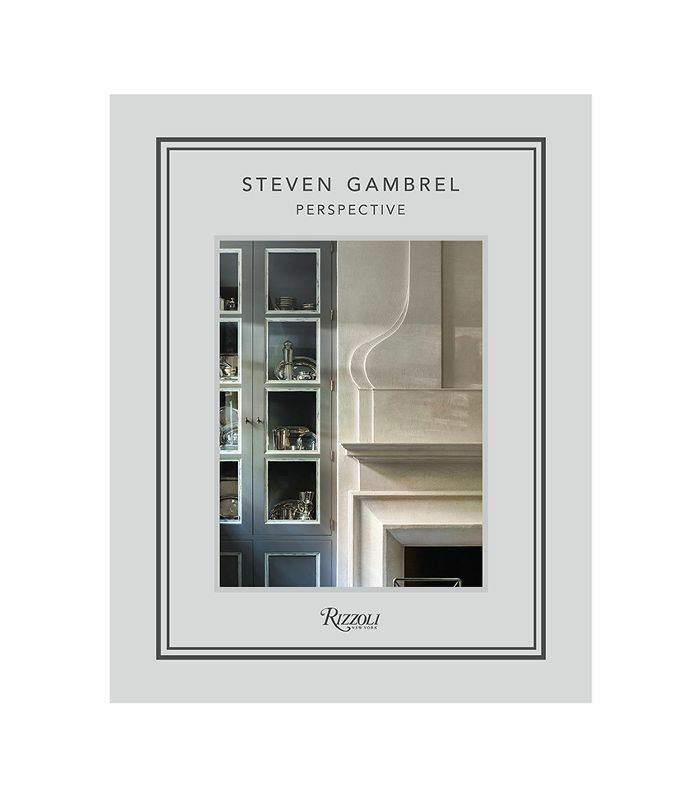 Featuring 30 years of acclaimed interiors, paired with thoughtful advice, the book is a rich album of Grenney’s decorating work, from London townhouses to Long Island estates. Buy if you… have a penchant for British décor. 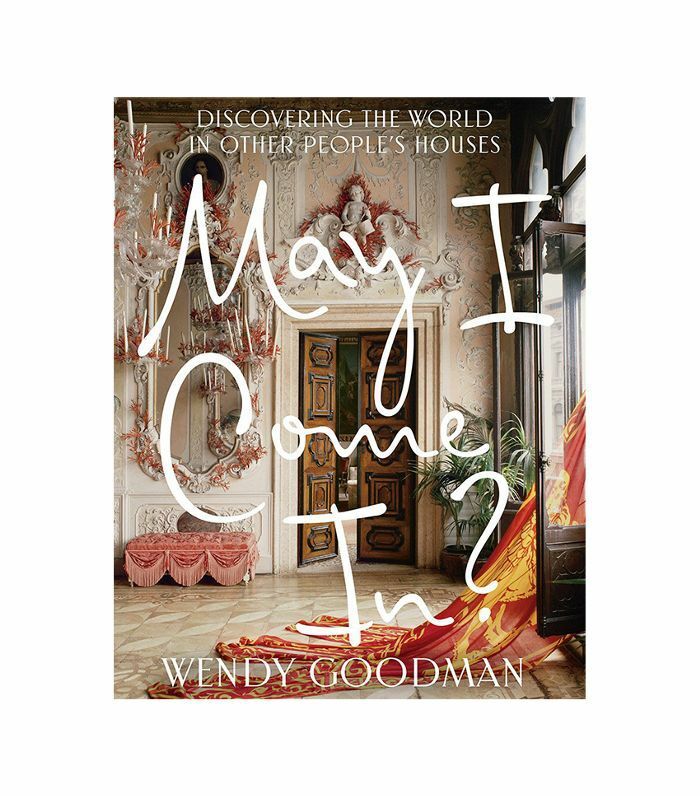 With over 30 years under her belt as a home editor in NYC, Wendy Goodman has seen some truly spectacular spaces. In her book, May I Come In? she visits more than 75 of her favorite homes that capture and express their owners’ spirit and passions and showcase individuality and uniqueness. Buy if you… love to peek into other people's homes. 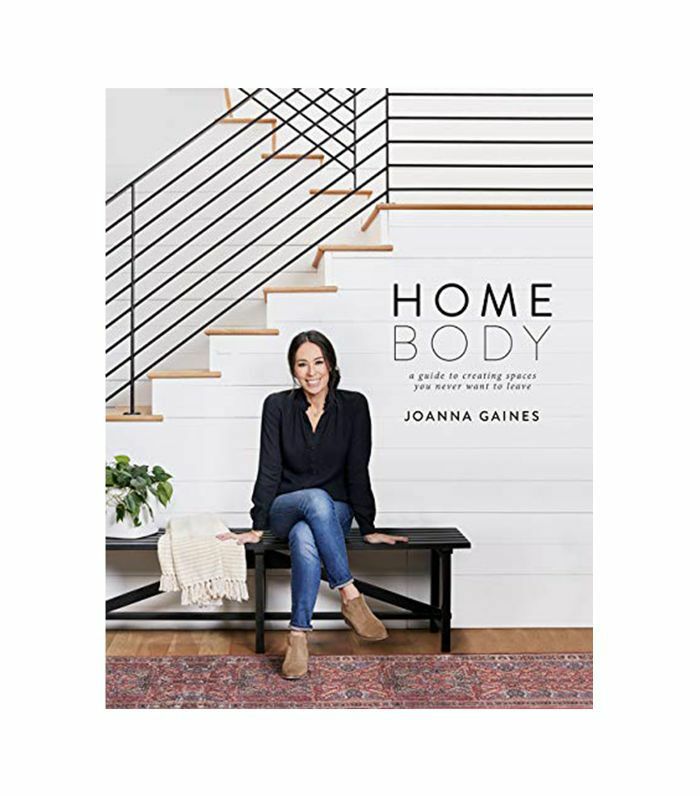 Beloved Joanna Gaines is back, this time with Homebody: A Guide to Creating Spaces You Never Want to Leave. In this book, the HGTV host walks you through how to create a home that reflects the personalities and stories of the people who live there. This comprehensive guide will help you assess your priorities and instincts, as well as your likes and dislikes, with practical steps for navigating and embracing your authentic design style. Buy if you... can't get enough of HGTV. Most decorating books focus on one designer, but few pay homage to the best designers in recent history. Inspired Design does just that. 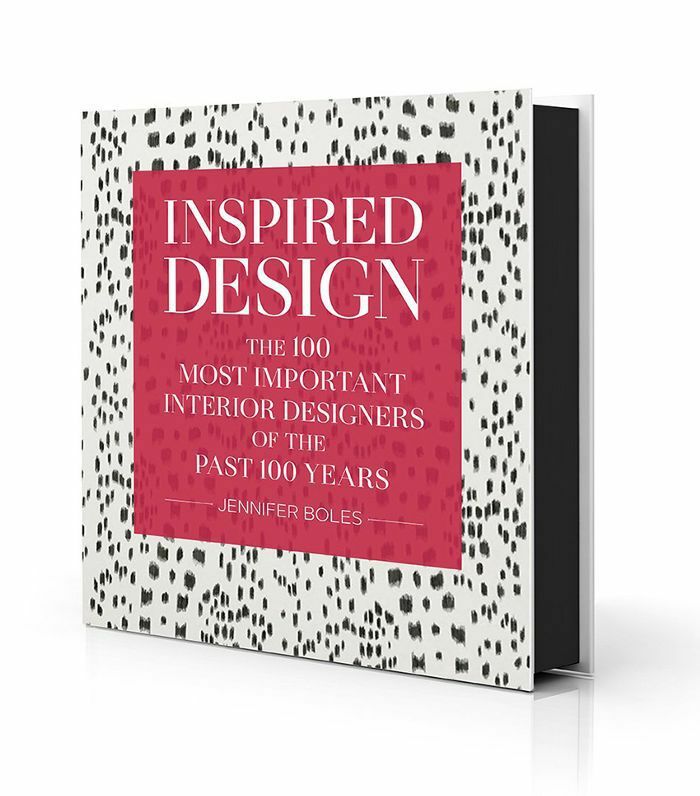 Featuring all the names of every notable interior designer of the past 100 years—their best work, what we can learn from them, and how they changed decorating forever—this tome is a veritable crash course in design. Buy if you… would love to go to design school. 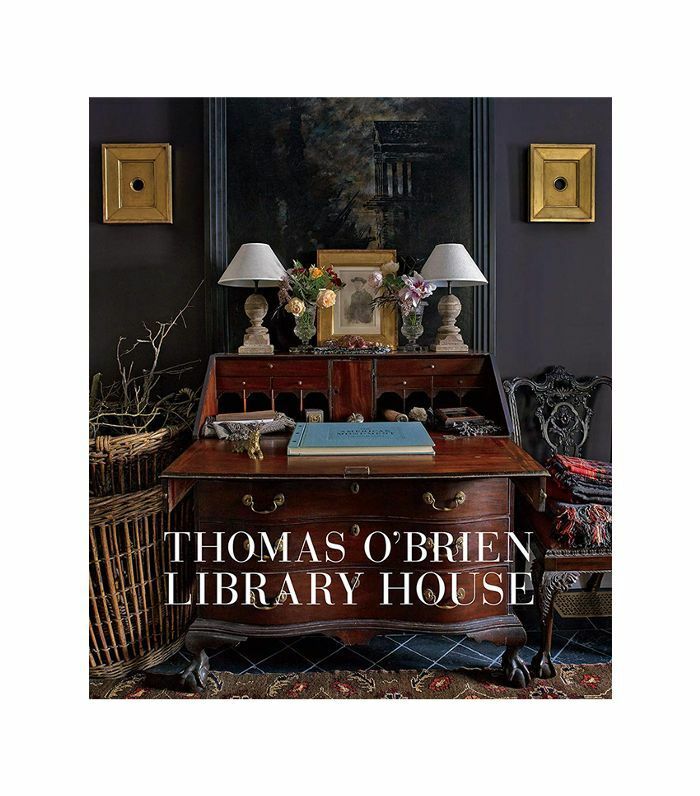 Few interior design books focus on a singular home, but for Thomas O'Brien and his husband, Dan Fink, both AD100 interior designers, it is a labor of love worth capturing in its entirety. Composed of three separate buildings, the designers' celebrated compound in Bellport, Long Island, may be new, but it looks as if it has been there for generations. With behind-the-scenes stories about the extraordinary property, this new book is an aspirational guide to living a beautiful life in a beautiful home. Buy if you… are striving to add historic charm to your own home. Despite its pricy square footage, New York City is home to some of the world's most extravagant designs, and design authority Wendy Moonan wants to showcase it. In her new book, she explores the New York residential spaces that elicit gasps of pleasure. Some are very grand, others sparingly modern or eclectic. All are exceptional and, Moonan promises, unforgettable. 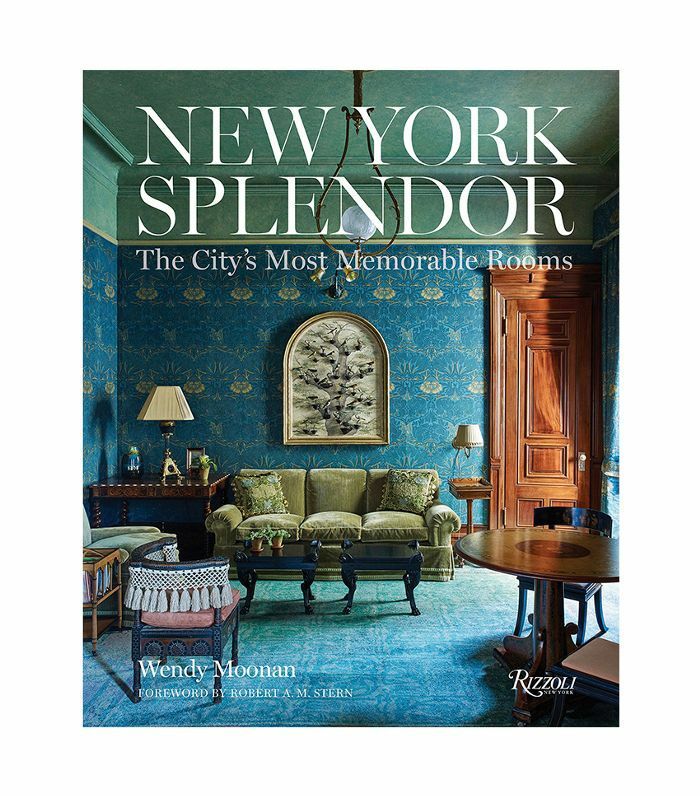 From Gloria Vanderbilt's sublime patchwork bedroom to Jamie Drake's stunning dining room for the mayor's residence, this book represents the best of New York design, past and present. Buy if you… have an affinity for historical design. Apartamento is widely recognized as one of today’s most influential interiors magazine. It is an indispensable resource for individuals who are passionate about the way they live and breaks the traditional magazine boundaries by offering readers a glimpse inside the lived-in, often cluttered homes of celebrities like Chloë Sevigny. 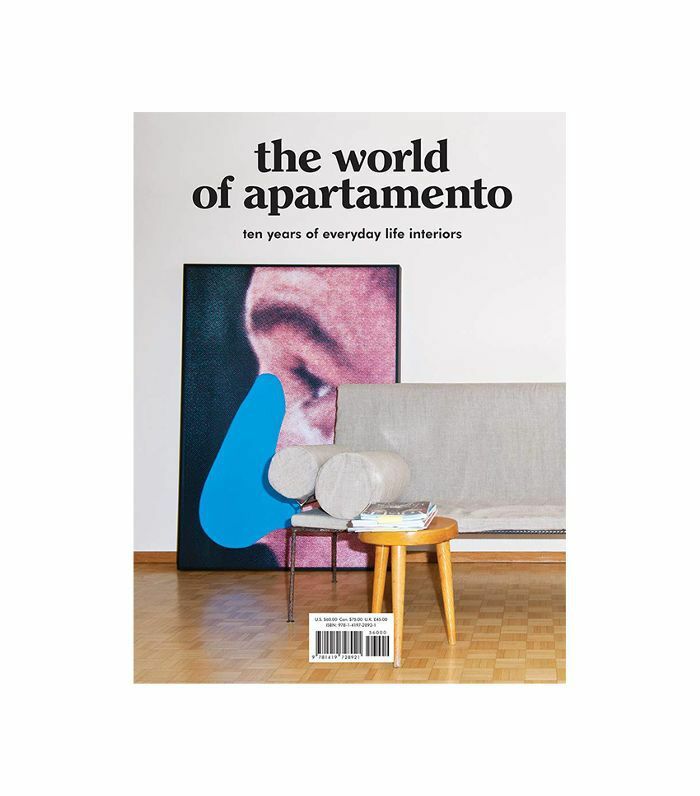 The World of Apartamento is a celebration of the magazine’s 10th anniversary and features the best and most inspirational interiors from the publication’s pages. Buy if you… love quirky and individualistic spaces. You may have never heard of Isabel López-Quesada, but across the pond, she is iconic. Innovatively combining period and contemporary furniture and art in a sophisticated mix, the homes of Isabel López-Quesada are inspirational and unforgettable. 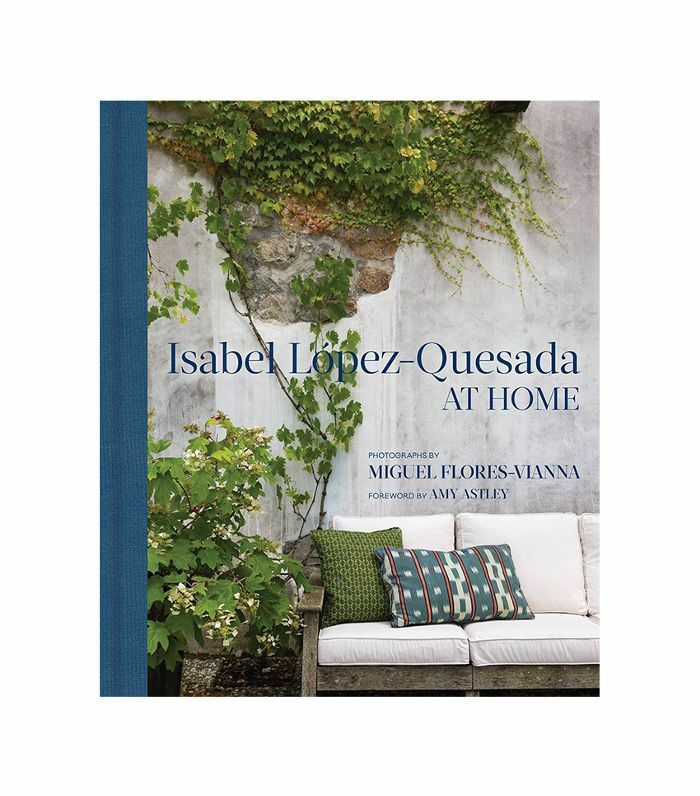 In At Home, the Spanish designer tells the story of her own homes—how she transformed an abandoned wax factory in a leafy district of Madrid into her family home and atelier, and how she created a country home out of a run-down Basque farm in the hills outside of Biarritz, France. Buy if you… have always dreamed of living on the Mediterranean. One of the interior design industry's most illustrious photographers, William Abranowicz has carved a name for himself by shooting the spaces of extraordinary subjects—painters, poets, rock stars, designers, tastemakers, politicians, and performers. 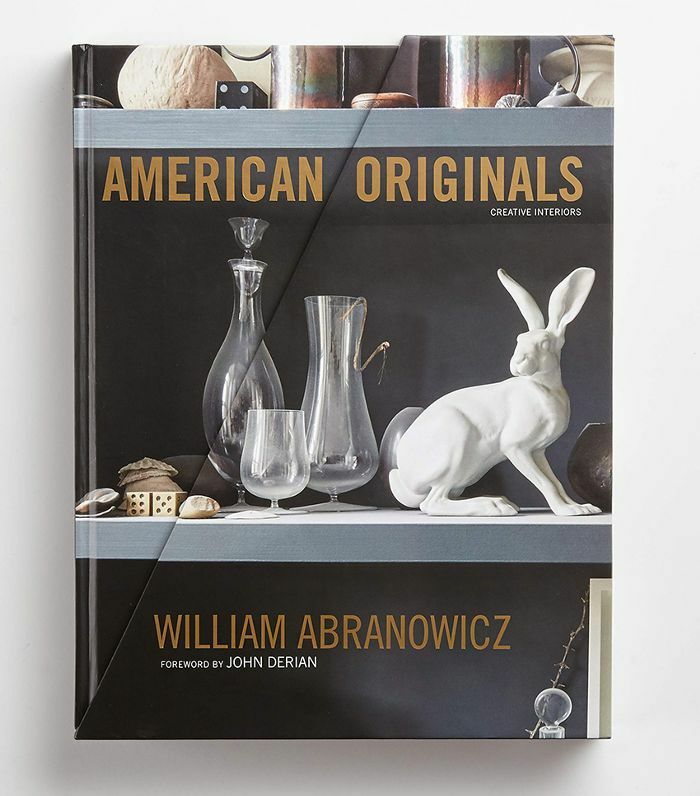 In every one of the more than 250 photographs in this book, most never before published, Abranowicz produces stunning, unconventional portraits of these living spaces along with texts that recount Abranowicz’s personal interactions with his subjects and their homes. Buy if you… enjoy anecdotes as much as décor. 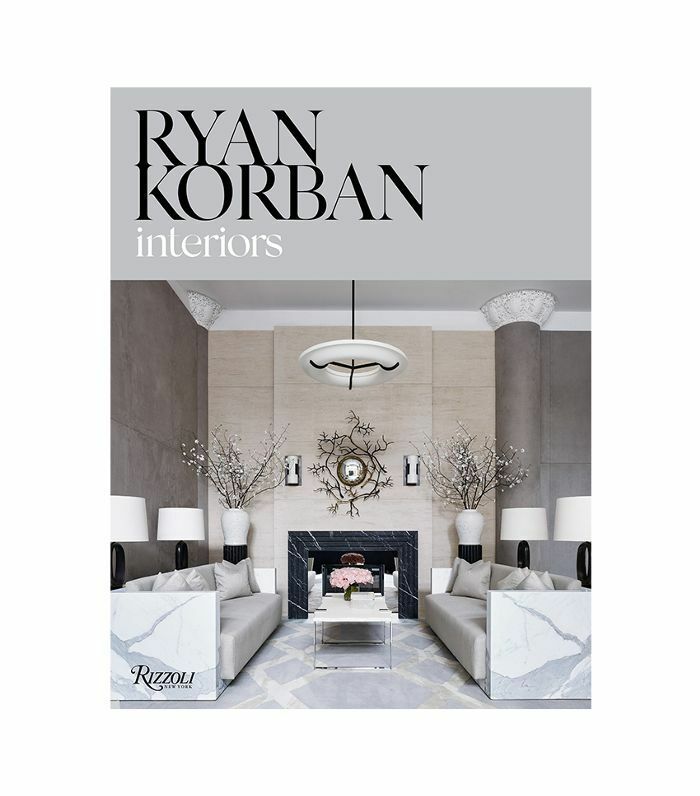 Ryan Korban needs no introduction. From the interiors darling known for his cool-kids spaces comes an alluring new book exploring design for today’s generation. Exploring what makes spaces feel truly new and now, this monograph—Korban’s second—presents a fresh look at twenty-first-century contemporary spaces, answering the question, What does “modern” design really mean in today’s day and age? Buy if you… believe that downtown is better than uptown.